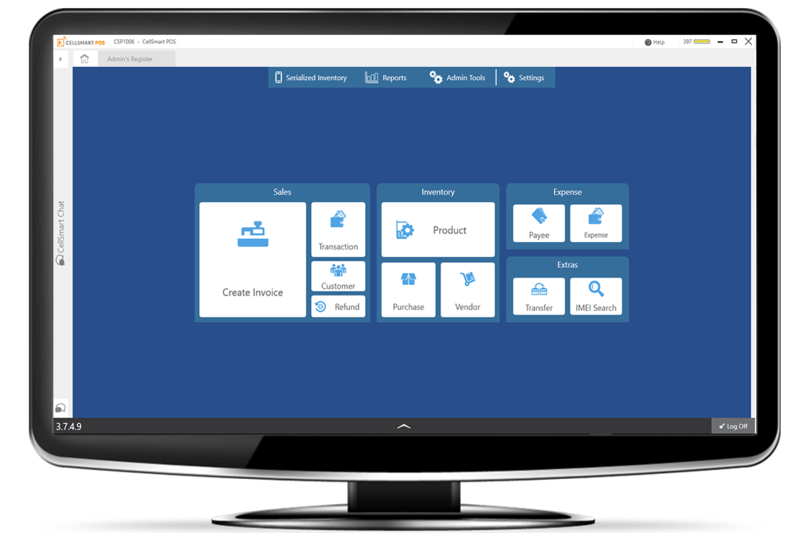 If a customer has CellSmart POS, the wholesale vendor using this version can add the customer and digitally transfer over the inventory once the customer approves the purchase. Our inventory tools helps you keep track of all the merchandise in the wholesale department. It is easy and efficient to use and doesn't allow inventory to go missing. Every information you need is at the tip of your fingers. Whether its Profit and Loss, Inventory Adjustment and Sales by Products, this version allows you to see everything that happens within the department. version of CellSmart POS is a lot more efficient for wholesalers than the normal version. to our calculations, 24% of customers actually want this. Our software allows this with the layaway feature. they will even purchase an extra accessory or upgrade. transactions tied to a certain serial number. WHY WAIT? Give us a try today!